Mill Creek MetroParks is one of the largest local parks in the United States. 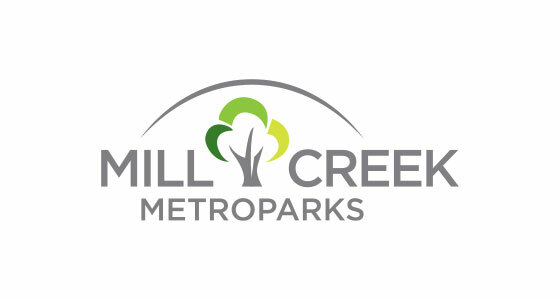 With the appointment of a new Executive Director in January 2015, Mill Creek MetroParks is entering a new era that will be marked by increased visibility and community outreach The MillCreek MetroParks board turned to Farris Marketing to assist with this effort. Farris created a new brand identity for the park and developed a series of TV commercials highlighting the many features available to residents throughout the park system. The commercials also feature a jingle created and directed by Farris. Additional Farris tasks include placing media buys and assisting with PR initiatives for the park.